It was a pretty nice long weekend here in QC (what’s up, Saint John Baptiste). The lovely Sarah C. from CiTR was in town and we got to catch up on all the usual radio gossip, and I also got to hang with one of my favourite Montreal pups (Chino, above) — our off-leash adventure was going great till he tried to eat a dead groundhog. Whoops. For the month of July, the wildly creative multimedia duo Platitudes will be taking over the CKUT airwaves as the curators of our If You Got Ears residency. Platitudes is a collaboration between local artist (skin tone, *Shining Wizard*, Jef Elise Barbara’s Black Space) and music promoter, James Goddard, and sound artist, hairdresser and feminist researcher, Julia Dyck. They also play together in local experimental pop group Soft Cone. Platitudes uses voice / bent data / musical instruments / samples and field recordings to create audio performances exploring aspects of our psycho-technological contemporaneity. 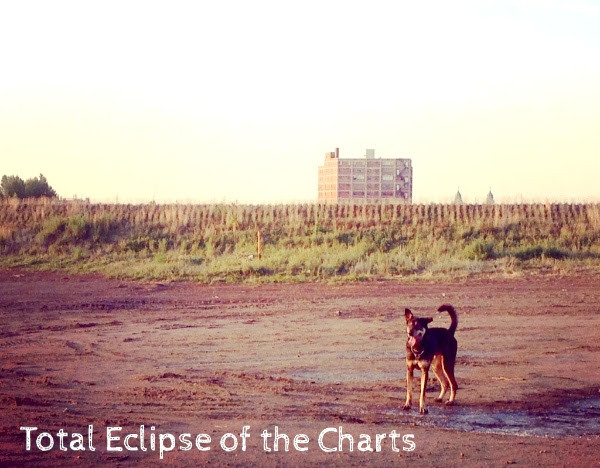 Over the month of July, Platitudes will present four original works on CKUT’s If You’ve Got Ears. A Blizzard of Best Sellers (July 6th), Personal Stability Zones (July 13th), The Voice of The Dolphin (July 20th), and The Modular “Fun Palace” (July 27th). Tune in every Wednesday from 12-2pm, or download the audio from our archive page after it airs. 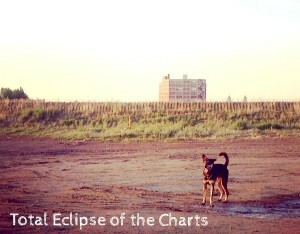 This entry was posted in Charts and tagged dogs, If You Got Ears, platitudes, specialty charts, top 30, total eclipse of the charts on June 28, 2016 by CKUT Music Coordinator.